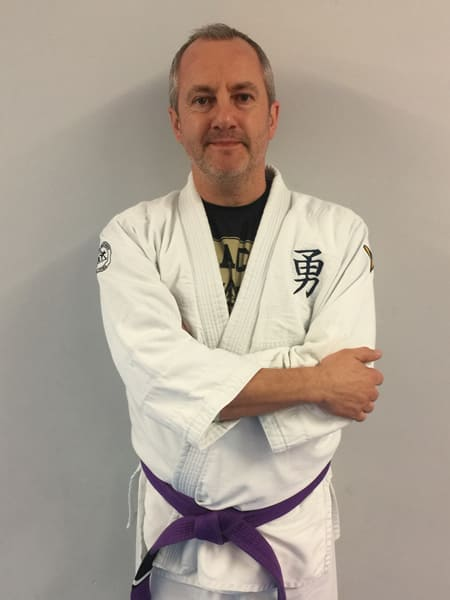 Terry has been training in the martial arts for over 30 years. He has Black Belts in Traditional Ju Jutsu, Choi Kwang Do and Currently holds the rank of Purple belt under Royce Gracie. Terry also trains with the World renowned Valente brothers in Miami and Royce Gracie academies around the world.